Dr. Spooner and his wife Mel Spooner envisioned a space that was comfortable, welcoming and accepting. Over the past 3 years they believe that they have been fortunate enough to build a team that also shares this vision. Dr. Spooner works with a wide range of patients who are looking for a balanced approach that combines conventional medicine with naturopathic approaches. Many of his patients are dealing with complicated health issues such as hormone imbalances, menopause and andropause, arthritis, longstanding joint injuries, cancer, and chronic illnesses such as Lyme’s and autoimmune diseases. In addition to standard naturopathic approaches, Dr. Spooner has advanced certifications so he can use bio-identical hormone therapies, intravenous and injection therapies, chelation therapy, prolotherapy and platelet rich plasma injections for injured joints, and conventional prescription medications. Dr. Spooner was an oarsman for the University of Victoria Varsity Crew and a member of the Canadian National Rowing team. He is an avid cyclist, open water swimmer and cross country skier and when he is not in the office you can find him outside with his wife, Melissa, and their crazy dog, Lola, taking advantage of all the North Okanagan has to offer. The majority of my patients have very little experience with naturopathic medicine and are coming to me because they have been referred to me by family, friends and other health care providers. Almost all of them are wrestling with information overload and are turning to me to help them figure things out. I look at my role as a bridge between conventional and complementary medicine. My goal is to help you understand what is happening in your body and to help you find out the best approach for your needs. I spend the time to listen to you, understand who you are and address your health concerns. I work with you to develop individualized treatment plans that work with your body’s natural healing ability, using the most effective methods possible. I always aim to educate and empower my patients so that they are aware of the control they have with regards to their health and have the knowledge they need to make the health care decisions that are best for them. I look forward to meeting you and helping you achieve your health goals. 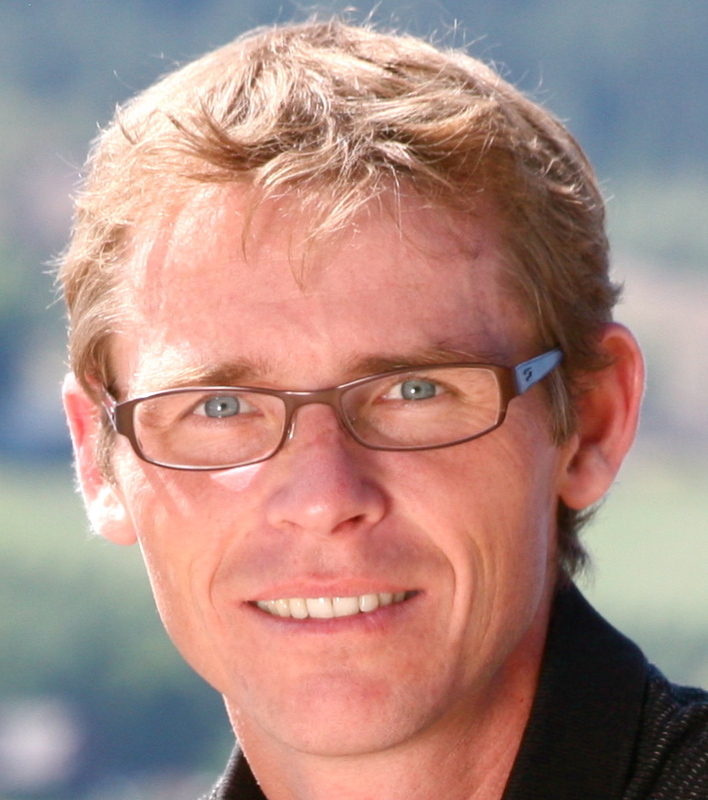 In health, Dr. Chris Spooner B.Sc., N.D.
Post Doctoral Fellow, Environmental Medicine – Southwest College of Naturopathic Medicine, 2006 – Tempe, Arizona. Mel loves working with people to determine how to implement a healthy lifestyle individually! Whether it is nutrition, a training program for an event or a yoga pose everyone will have their own way of expressing it and feeling it. Understanding that people’s needs are individually based is the foundation of how Mel works. Sure there are general guidelines but how do those work with each person’s own life? 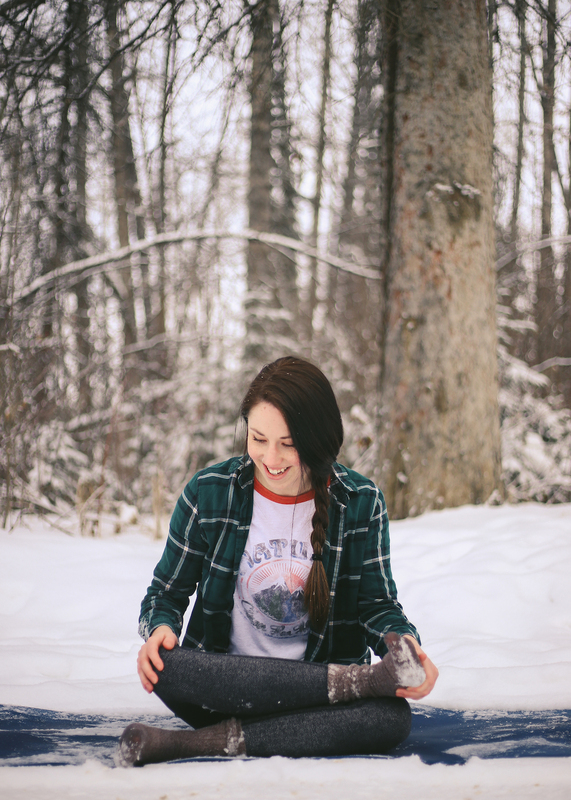 Whether dealing with food sensitivities, weight loss, event goals or how to do a headstand effortlessly– Mel understands that we are all unique. She enjoys being a part of a great team that works together to help educate people to get the most out of life! After years of being a world class Ironman athlete and winning 3 IM titles Mel retired from racing in 2005 and moved to Vernon with her husband Chris Spooner in 2006. She has a local Triathlon club called Endurance Health and Fitness. She loves being part of this community and seeing what lies around the next corner – whether that corner is on a run, a bike or life! 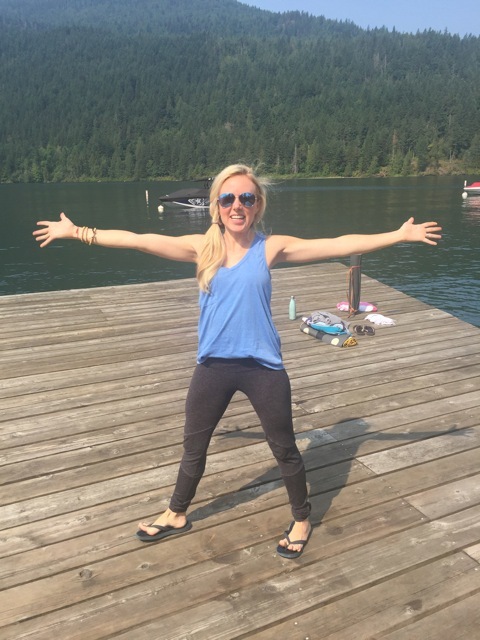 Mel completed her 200 RYT training with SOYA in Penticton In June of 2014 and has enjoyed learning how to create a space for others to come to their mat. She continues to practice and explore various types of yoga from Flow to Restorative. 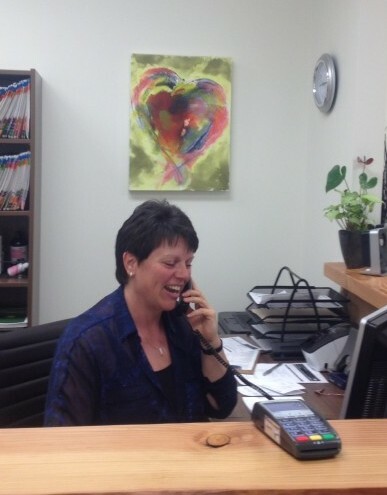 Sherry is ready and willing to take on most challenges whether that is swimming Across the Lake as she did in summer of 2013 or keeping the reception area flowing smoothly with a smile. 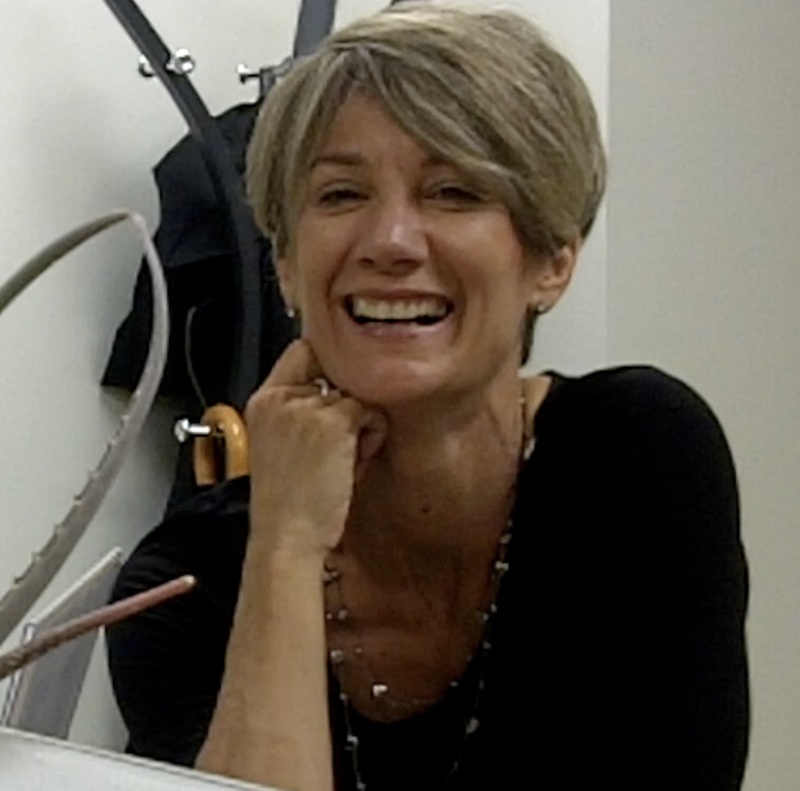 Sherry moved to Beautiful British Columbia in 2007 from Edmonton, Alberta. Sherry worked with Alberta Legislative Assembly at the Legislature Building for 15 years and then for 4 years before her move she was with The Edmonton Public School Board. She is grateful everyday for our mountains, lakes and milder weather! When not working she is out enjoying where she lives with her family and her four legged babies. 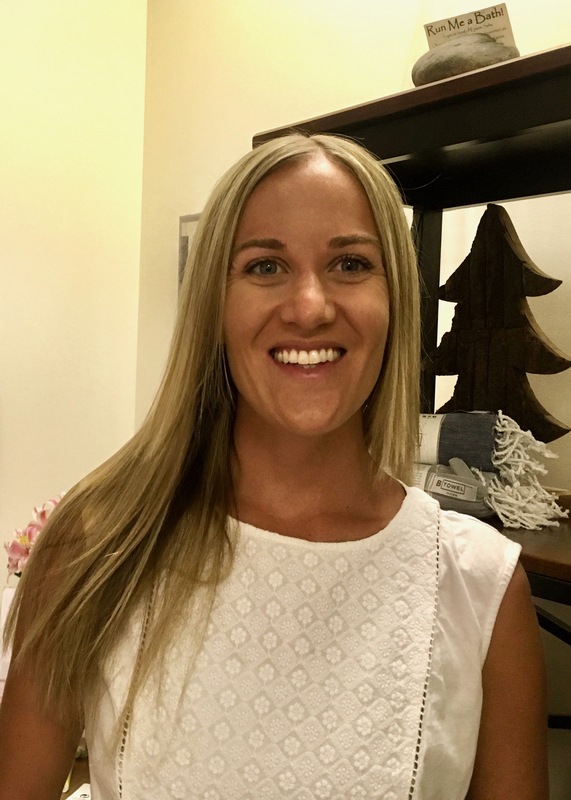 Dr. Read completed her Bachelor of Science degree in Biology at the University of Victoria in Victoria, BC after which, she went on to complete her naturopathic medical training at the Boucher Institute of Naturopathic Medicine (BINM) in New Westminster, BC. During her naturopathic studies Dr. Read helped pioneer the first group of students from BINM to Ometepe, Nicaragua with Natural Doctors International. By enlisting in this volunteer opportunity, Dr. Read helped provide free healthcare to residents in the underdeveloped regions of the island of Ometepe. 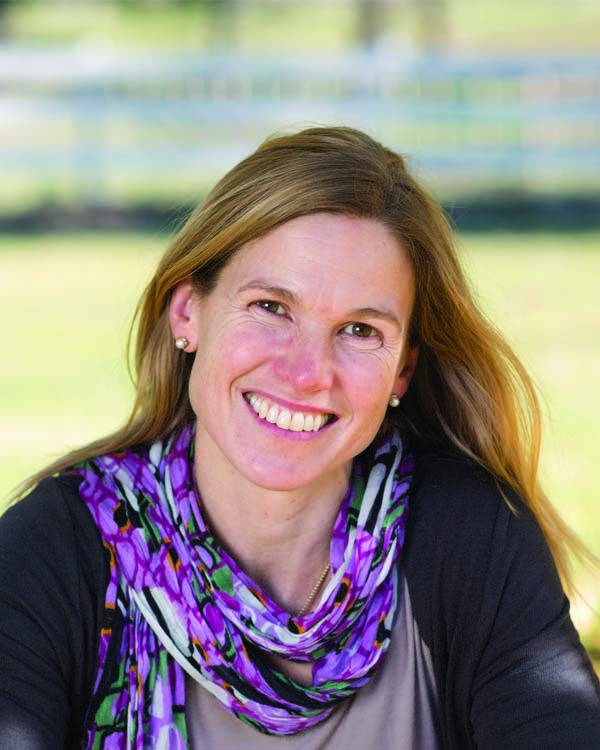 Dr. Read is a proud of mother of two children, Maia and Ronan, and has a personal interest in running, cycling, swimming and yoga. Dr. Read treats patients of all ages with a wide scope of health concerns and has a special interest in pediatric care, pregnancy and fertility, hormonal concerns, sleep disorders, anxiety, digestive complaints, autoimmune conditions and chronic disease. 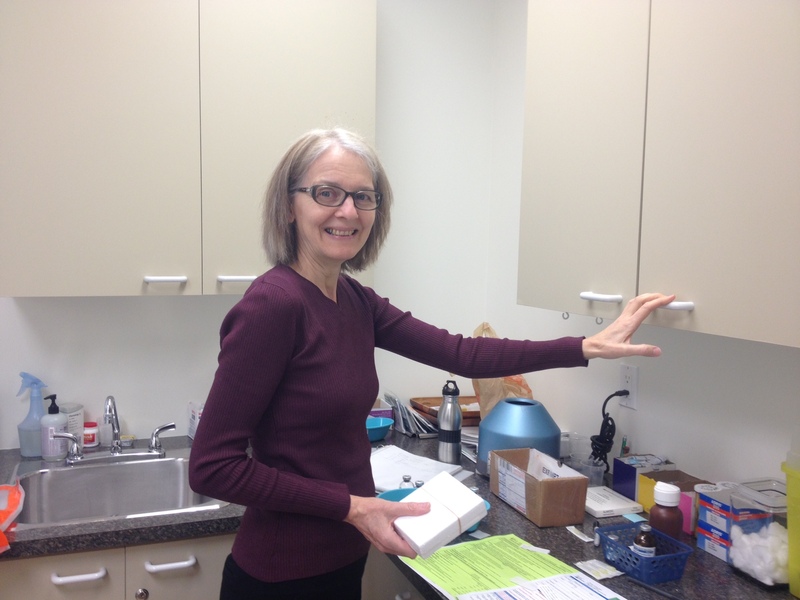 She enjoys collaborating with other healthcare professionals to ensure her patients receive optimal care. Dr. Read is committed to continuing education and has the desire to provide her patients with the most current and relevant care. As a Naturopathic Doctor, I work with you to get to the root cause of your health concerns. I take a comprehensive and integrative approach to treatment by investigating all factors that contribute to health and well-being and enlisting current scientific research with traditional healing techniques so you can feel better. You deserve health and there are alternatives. 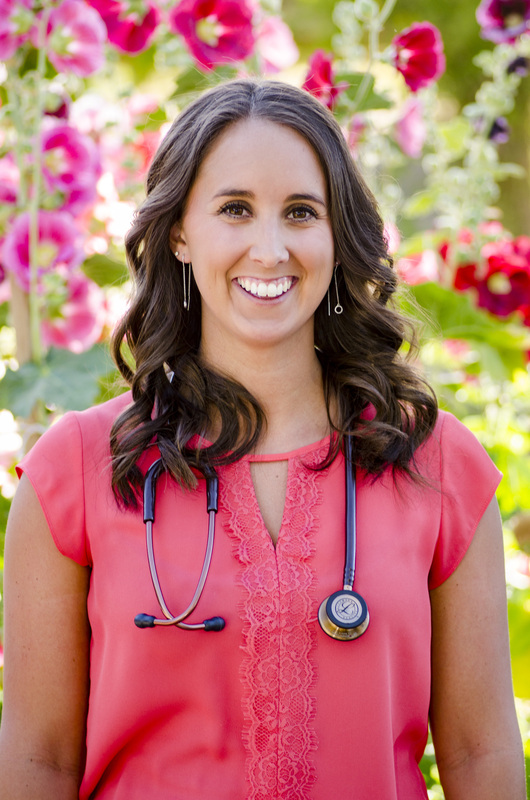 Dr. Jeffries completed a Bachelor of Science degree in Biochemistry at the University of British Columbia Okanagan and then went on to complete a doctorate of Naturopathic Medicine from the Southwest College of Naturopathic Medicine in Tempe, Arizona. Dr. Jeffries was active with Naturopaths Without Borders travelling to Rocky Point, Mexico and Tanzania, Africa to provide medical care to the developing communities. In her spare time, Dr. Jeffries enjoys cycling, swimming, spending time with family and traveling. Dr. Jeffries’ focus is on patients with digestive concerns, autoimmune disease, chronic disease, hormonal imbalances and pain disorders although she treats a variety of health conditions. She will work to determine the cause of your symptoms and create an individualized treatment approach. She is continually attending seminars, conferences and webinars to learn the latest research to ensure her patients receive the most effective treatments. Paradigm Naturopathic Medicine is very excited to bring Massage Therapy Services back with the addition of RMT’s Richard Hoglund and Kelsey Switzer. You can learn a bit more about Richard and Kelsey below. Join us in Welcoming them both! 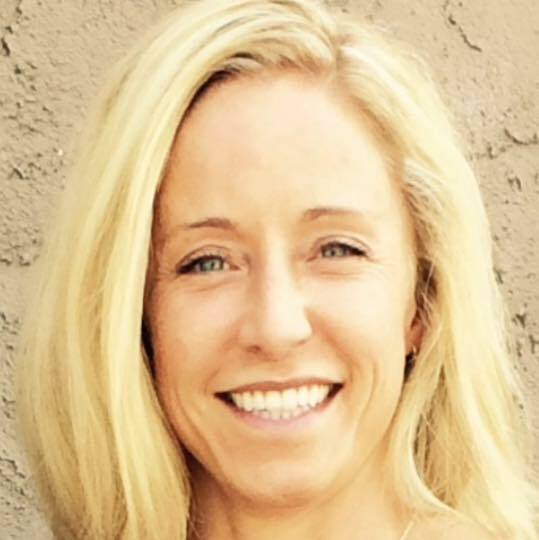 Kelsey graduated from okanagan college of massage therapy in 2007. Since graduation Kelsey has taken a variety of post graduation courses in both Canada and the United States. She has a special interest in pre and postnatal massage. Scar tissue rehabilitation including post c section work, pelvic dysfunction, and chronic pain conditions. Kelsey enjoys collaborating with other practitioners in the community to optimize patient care. She strongly believes in a team approach and is excited to be apart of paradigm. When not at work Kelsey loves chasing after her 2 year old daughter Brynn, hiking her dog Oakley, getting inspired with yoga and running. Richard graduated from the West Coast College of Massage Therapy in 1996. After completing his training in Vancouver, Richard moved back to his hometown Vernon. Richard has taken a variety of post-graduate courses in orthopaedic assessment, myofascial release, joint mobilization and his latest in Active Release Techniques (ART). The core benefit of ART is preventing and breaking up dense scar tissue, also called adhesions. Adhesions limit the normal range of motion of joints and muscles because they cause abnormal binding between muscle groups, are tough and are inflexible compared to healthy tissue. 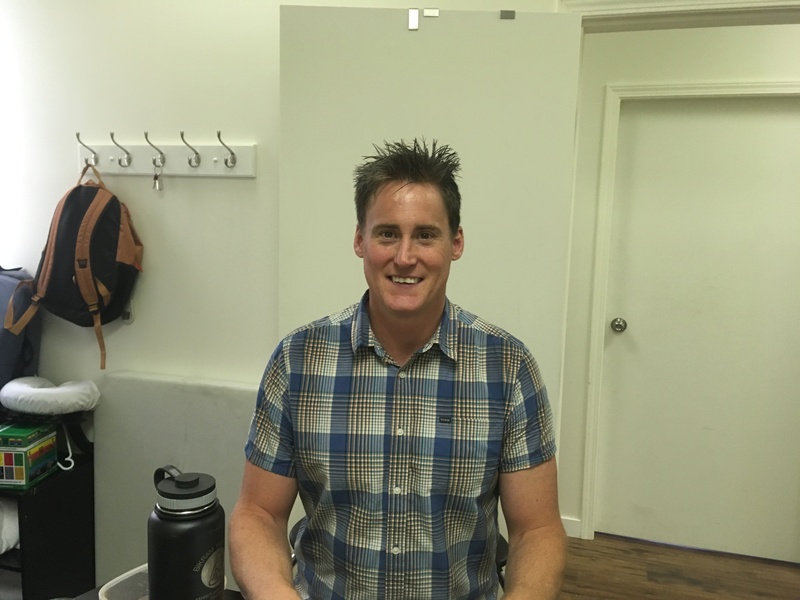 Outside of the clinic Richard has pursued a career in teaching at the Okanagan College of Massage and now most recently post graduate courses around BC to registered massage therapists. 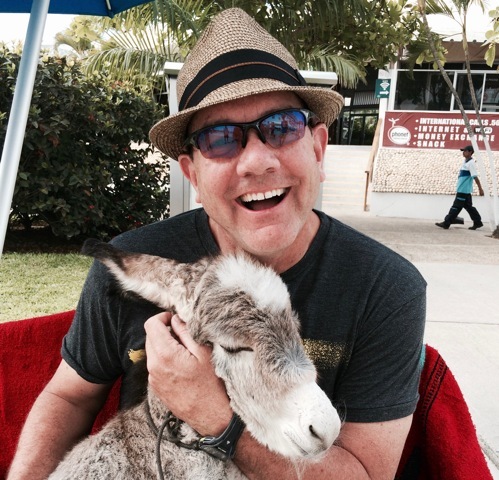 In his spare time, Richard enjoys playing hockey and playing with his daughter and dog. Evelyn was inspired to pursue a career in the nursing field by her fun loving dad who greatly enjoyed working with both patients and staff during his time as a nursing orderly. She graduated with a Diploma of Nursing from the Mack Centre of Nursing of Niagara College in 1977. Over the next 30 years Evelyn worked as a Registered Nurse in various cities in both the US and Canada, gaining experience in a variety of fields including: surgery, special care, urology, ICU/CCU, cardiology and chronic care. She stepped away from the Nursing Profession in 2007 to live and work at the lifestyle, health teaching centre of Silver Hills Guest House, in the foothills of the Monashee Mountains. Born in Kelowna, BC, I lived in AB for the first 42 years of my life and moved to Vernon in June 2015. My 2 kids mean the world to me and I love the outdoors and enjoy camping, quading, 4X4ing. In 2011 I completed ½ marathon with Team Diabetes.I figure skated competitively for many years and had the wonderful opportunity to cheerlead for Edmonton Eskimos football team for a couple seasons. Before I started at Paradigm I worked as an optician for 20+yrs and managed several locations throughout Sherwood Park and Edmonton. In addition, for the last 16 years I have been part owner of an Alberta trucking business where I managed the office coordinated and maintained the business’ safety program. Matt McDowell has been practicing yoga for over 20 years and received his teacher training in Costa Rica from Amazing Yoga founders Karen and Sean Conley. Originally from California, Matt moved to Vernon ten years ago and hasn’t looked back (okay, maybe the occasional glance). Matt has run marathons, half IM triathalons and adventure races. An avid golfer, swimmer, tennis player, cyclist, kayaker and movie watcher, Matt feels that yoga is a perfect form of exercise that enhances every aspect of life: physical, mental and spiritual. I am a yoga teacher, a quiet, cozy lover of books, lavender, cappuccinos and outdoor adventures who spends a lot of time playing in the kitchen. I am originally from Drayton Valley, Alberta but now reside in Vernon, for the simple accessibility to adventure that this area offers. I have a huge family so I love close communities and friends that feel like family. I believe that people are what matter most, and that you are one of those people. That’s why I choose yoga, to nurture the relationship with yourself and with your community. I completed my first 200 hr YTT with Eoin Finn (Blissology) in 2014 and have also completed a foundations training with Yoga kids. I have attended a variety of workshops and worked with coaches to grow my own practice as well as expand and better my teaching practice. While I am capable of teaching many styles of yoga, and believe we should have a balance of yin and yang in our practices, I am most passionate about sharing gentle, spacious, soothing classes to help slow down, calm our minds and check in with our bodies. We live in a crazy world, I invite you to take some time, find a little stillness, breathe deep and really listen to what your body needs.